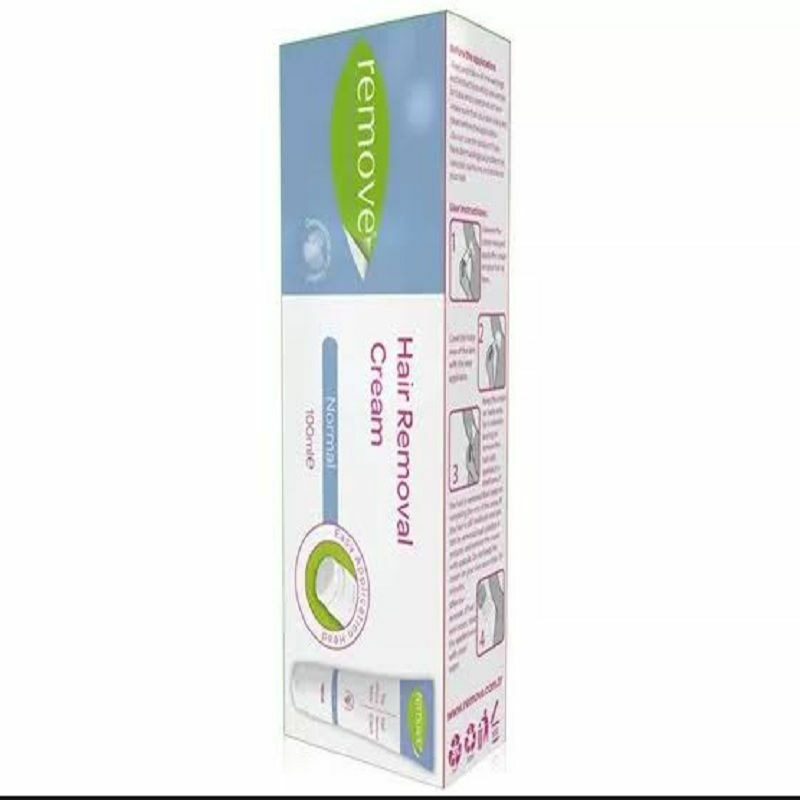 Remove Hair Removal Cream ensures that you easily get rid of unwanted hair with its easy applicator. 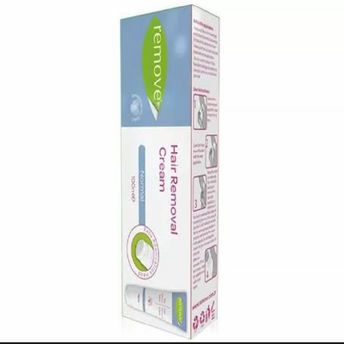 It is an easy and safer alternative to razor blades. Effective in all kinds of hair types; thin, thick, short, long, light colored or dark colored, the product helps you to have a smooth and soft skin with two different choices for "normal skin" and "sensitive skin".